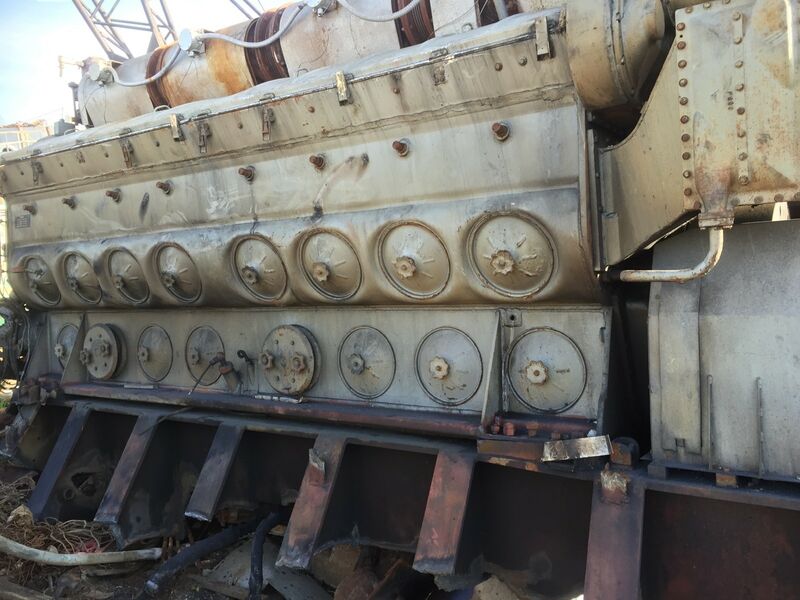 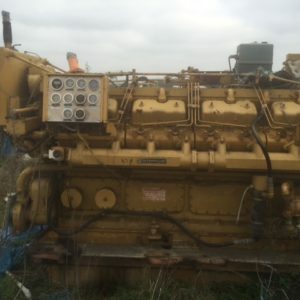 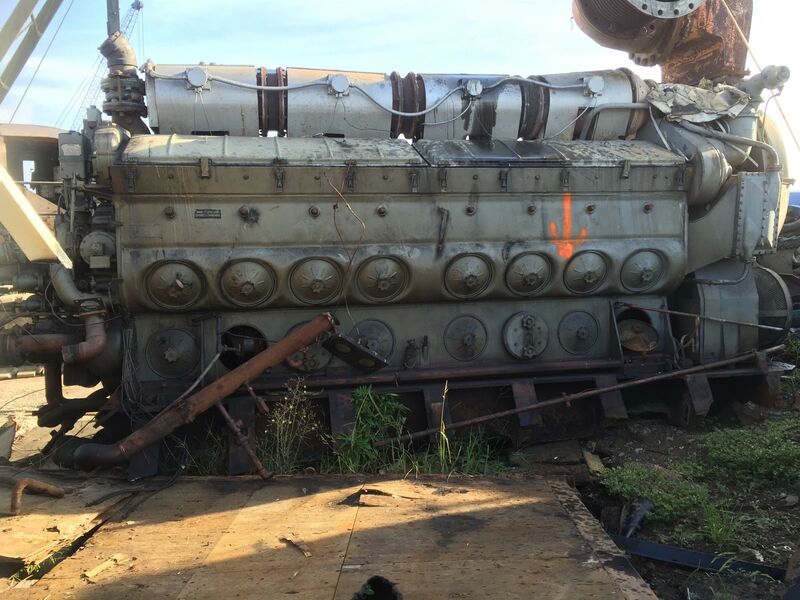 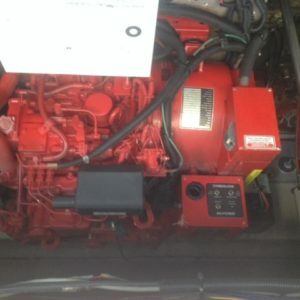 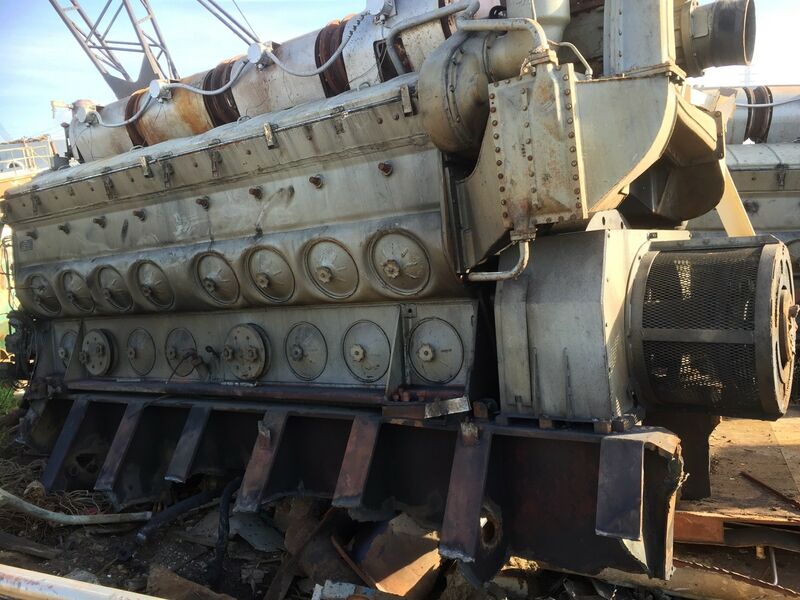 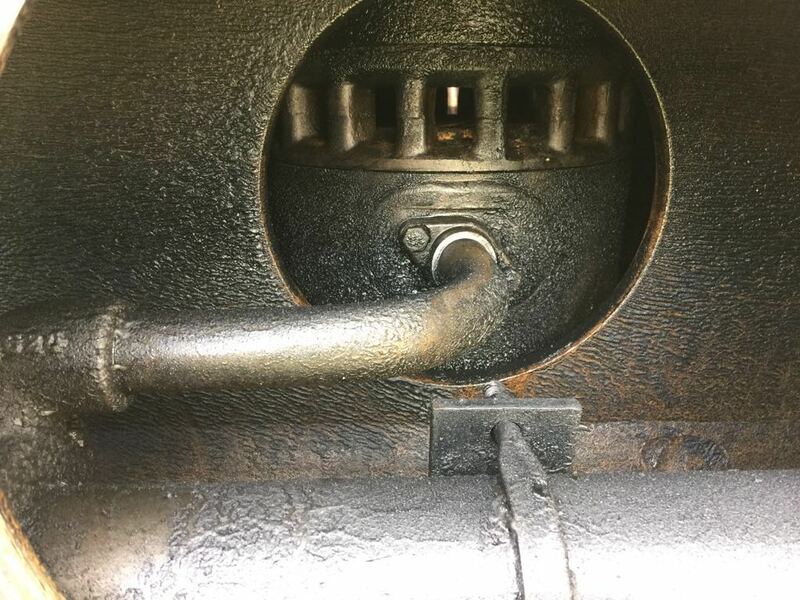 We have two low hour, good used running EMD 16-645E7 engines rated at 3000hp at 900rpm. 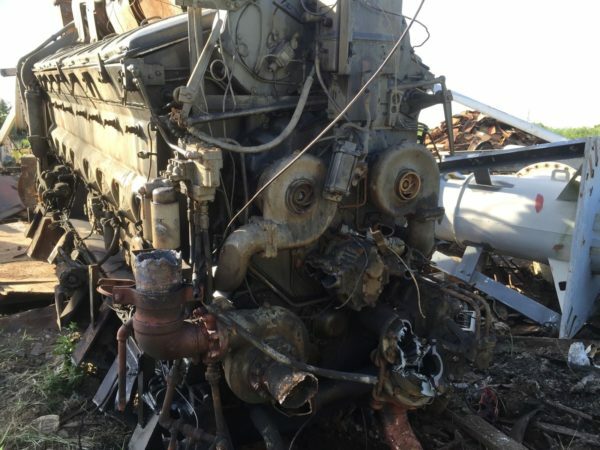 Formerly owned by the U.S. Navy and meticulously maintained. 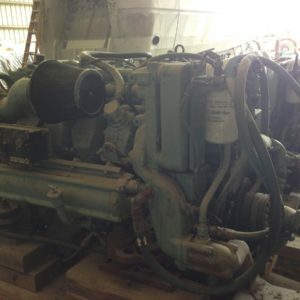 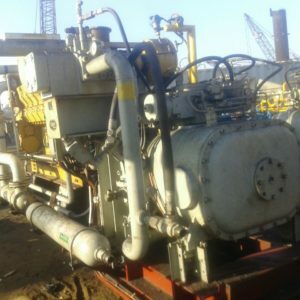 This engine have ABS certification included. 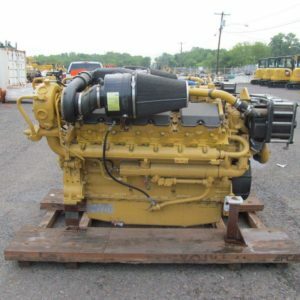 Price showing is each engine, sell one or both.